Good news is amongst us all you game-loving, Mac owning folks. It may be well overdue and a long time coming, but EA has today officially announced that SimCity will be coming to the Mac platform on August 29th, as opposed to the previous SimCity release date. 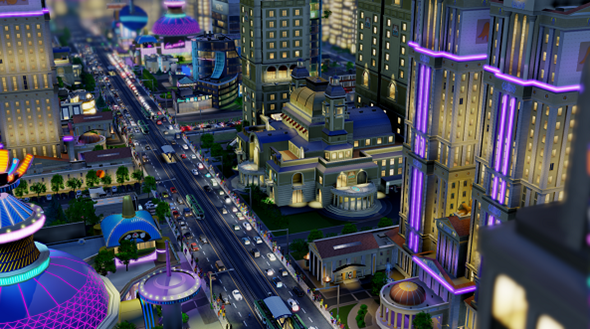 The open-ended, city building game has been an extremely popular addition to a gamer’s arsenal since its original launch, and although the latest version of the series was launched for Windows back in March, it has yet to make an appearance on the Mac App Store. With August 29th only just over three weeks away the time has nearly come. Good news, Mayors! 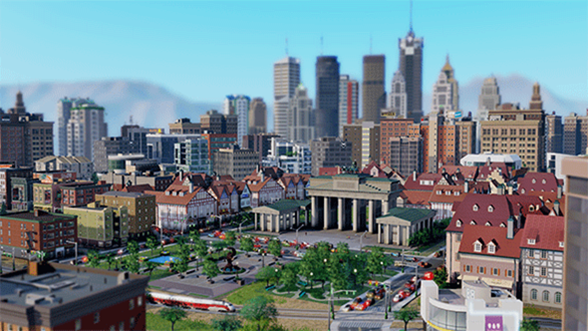 #SimCity is coming to Mac on Aug 29th. RT if you can’t wait to start building on the Mac. A lot of gamers will feel that the announcement is more than a little delayed, considering the Windows release took place more than four months ago. However, it is worth taking into consideration all of the technical and server problems that severely tarnished that launch and caused Maxis and EA to delay the OS X version by these timescales. We have made this tough decision because we do not believe it is ready for primetime yet. We want to ensure the Mac is a great experience for our players and that is why we are taking more time. Probably a wise decision, considering the negativity surrounding that Windows launch, but hopefully all of those problems have been rectified to ensure a seamless launch come the end of the month. Excited Mac gamers can expect stunning in-game visuals with the ability to grow a city like nothing that’s ever been seen before. The new and included GlassBox engine that the game is based on allows extremely detailed simulation, with players needing to use all of their planning abilities to make sure commercial, industrial and residential developments are handled properly. There’s no additional information regarding pricing just yet, but we’ll be sure to bring more information as it becomes available. Happy developing, Mayors.